Grill the marshmallow on medium high heat until it begins to brown and melt. 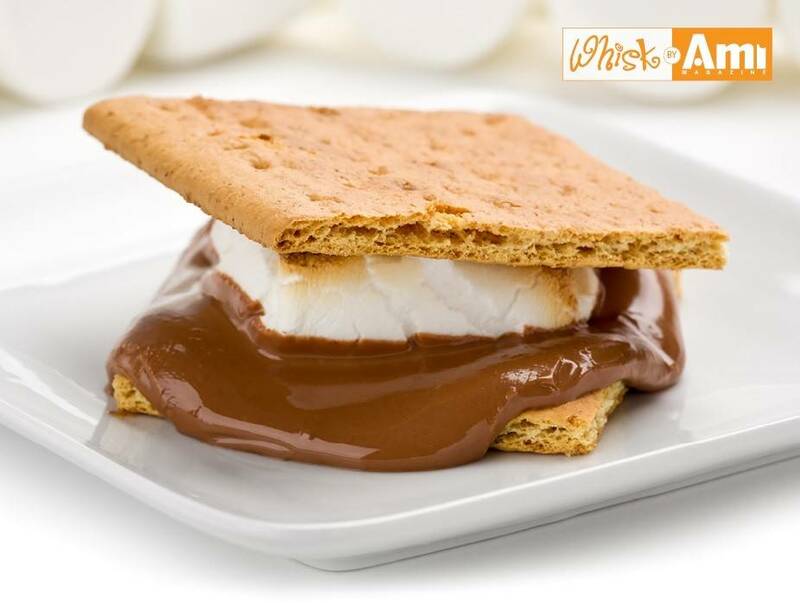 Sandwich the chocolate squares between the cracker and the hot marshmallow. Allow the marshmallow to cool a moment before eating.